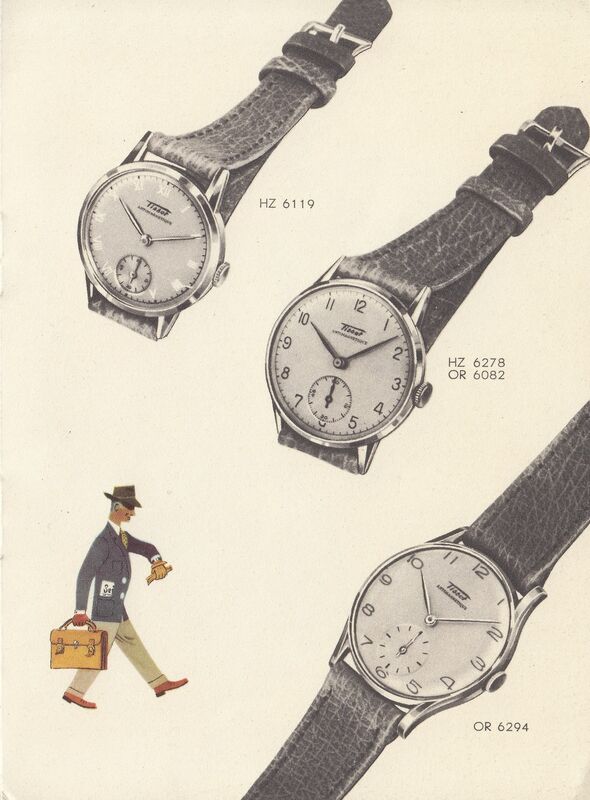 The year was 1933 when Paul Tissot launched the Tissot Plan, a marketing action plan that highlighted select watch models for a specific market. 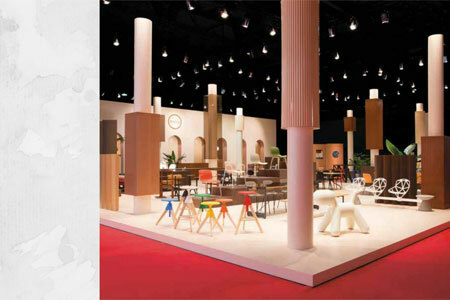 The innovative plan also included systematic and targeted advertising campaigns, as well as free catalogues distributed to retailers. 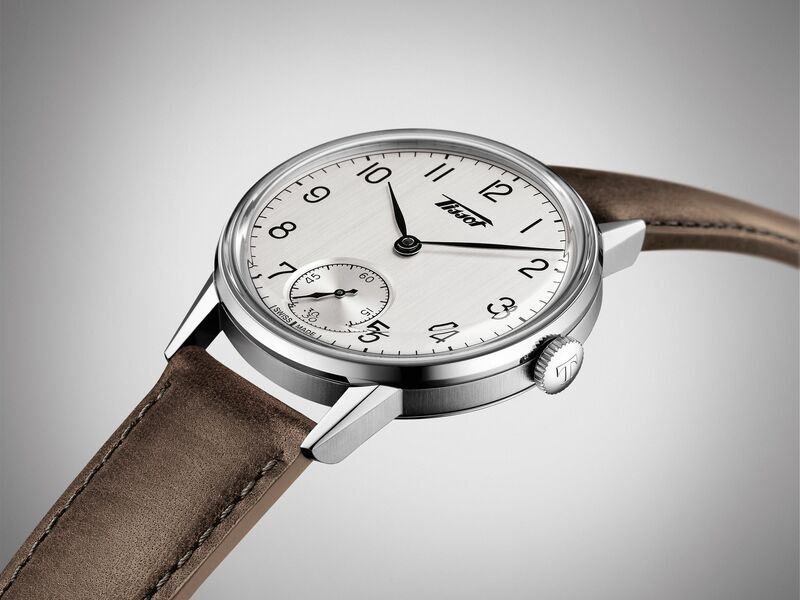 In 1943, a range of timepieces targeted at the modern city gentleman was launched, which boasted simple yet elegant lines. It was an attractive option thanks to its dapper look and resilience, featuring a case made from nickel-chromium alloy, a small second, and a 27 mm caliber. 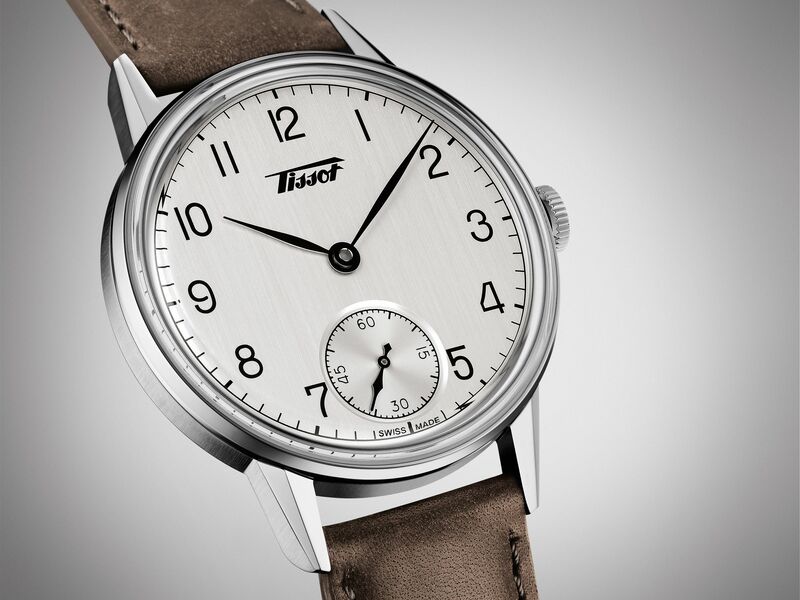 75 years later, a particular wristwatch that was part of that collection became the inspiration for the new Tissot Heritage Petite Seconde, proving that the brand's rich history is a great source for modern re-interpretation. With a timeless appeal that suits the demands and aesthetic sensibilities of men today, the watch from 1943 sparked a design inspiration that resulted in a new and impressive timepiece. For the Heritage Petite Seconde, the best of both worlds came together — a clean, classic look reminiscent of the vintage model, but utilizing new production technologies to ensure the highest possible quality. The attention to detail on this watch is impeccable too, immediately seen on the brushed silver dome dial, complemented by a heritage Tissot logo. It also features a "box" type antireflective sapphire glass, which is commonly used on high-end watches, while leaf-shaped hands and a textured leather strap in brown or black with a folding clasp ensures a subtle, stylish statement. While deceptively simple in appearance, the 42 mm timepiece also boasts a mechanical movement with manual winding, as well as blue screws, and the Côtes de Genève and heritage logo on the see-through caseback. 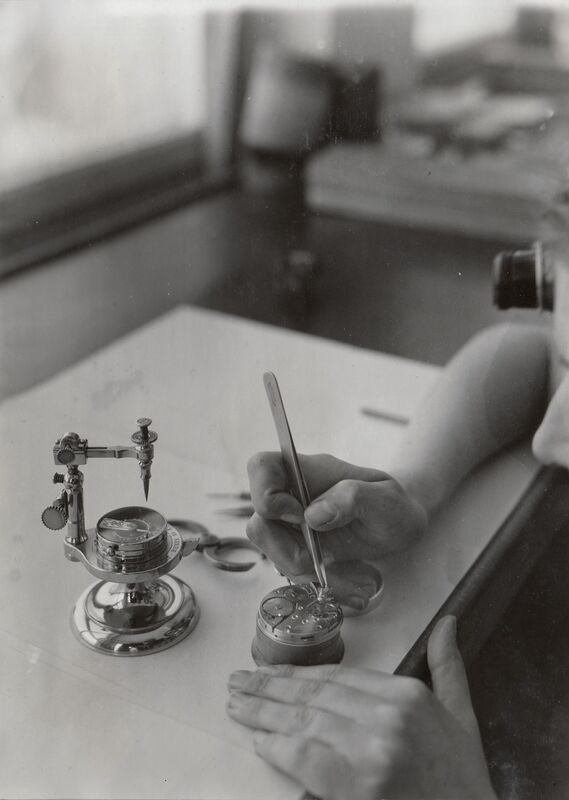 Looking back, the particular timepiece from 1943 was more than just a watch. 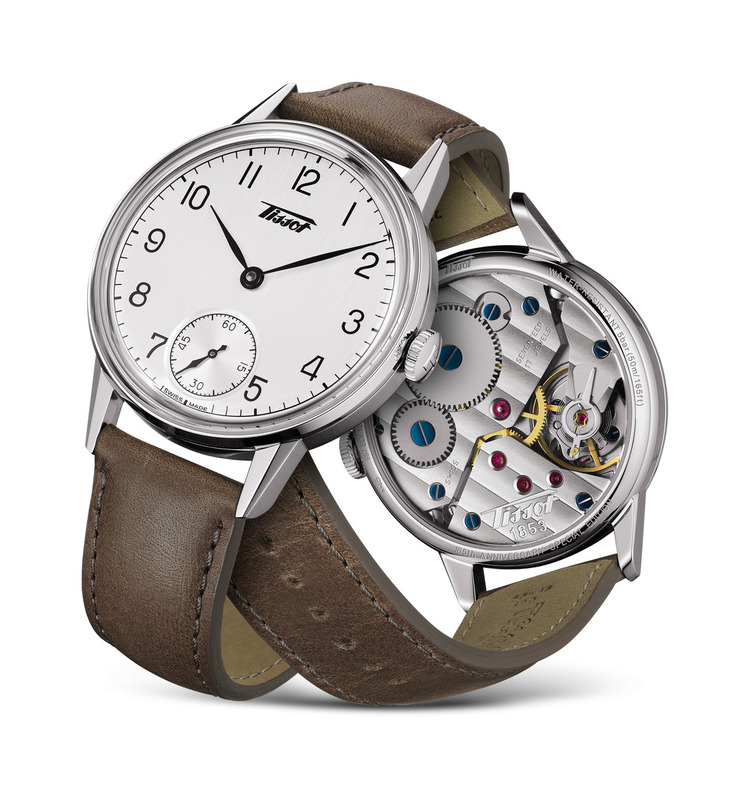 It proved to be a cultural touchstone that would give rise to the Heritage Petite Seconde, a modern classic that successfully meets the demands of gentlemen today.